The River Rouge Animal Shelter provides the city's residents with many services. 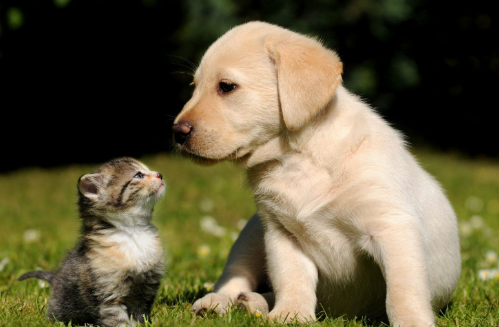 The River Rouge Animal Shelter handles animal adoptions, lost and found animals, animal rescue within the city, and responds to the complaints from residents regarding neglected and loose animals. River Rouge citizens may bring a stray or injured animal to the shelter at no charge. 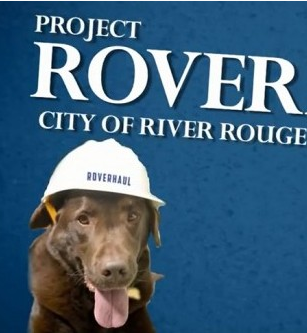 The River Rouge Animal Shelter recently underwent an extensive renovation called "Roverhaul" with the help of the Michigan Humane Society and the charitable contributions of Lowes. The newly refurbished shelter has allowed the City of River Rouge to care for a larger number of lost and stray animals as well as work more efficiently to finding them new homes. Monday - Friday from 8 a.m. to 3:00 p.m. Please call ahead of time as hours may vary depending if there is an emergency call after hours. If there is an emergency that occurs outside of the aforementioned hours, please contact the River Rouge Police Department at (313)842-8700.